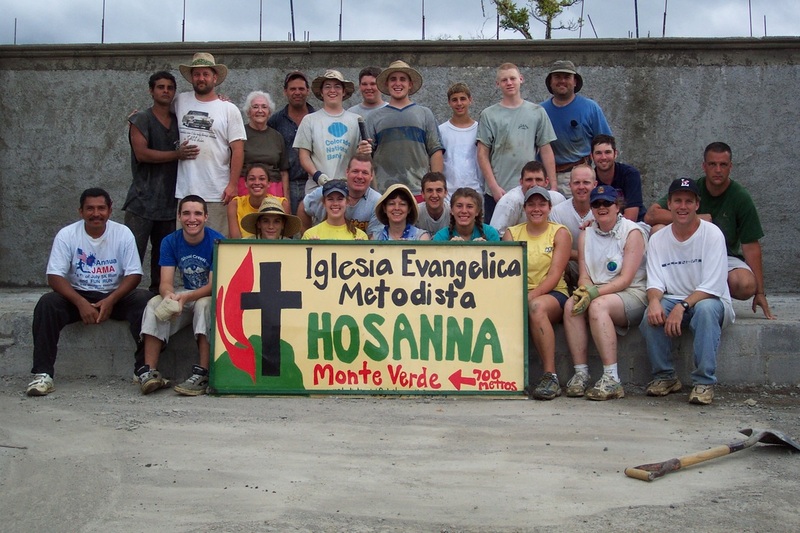 The Methodist Church of Costa Rica was established in 1917 by missionaries, Bishop ­­­­­Ralph Miller and his wife Mary, who arrived on horseback from Panama. 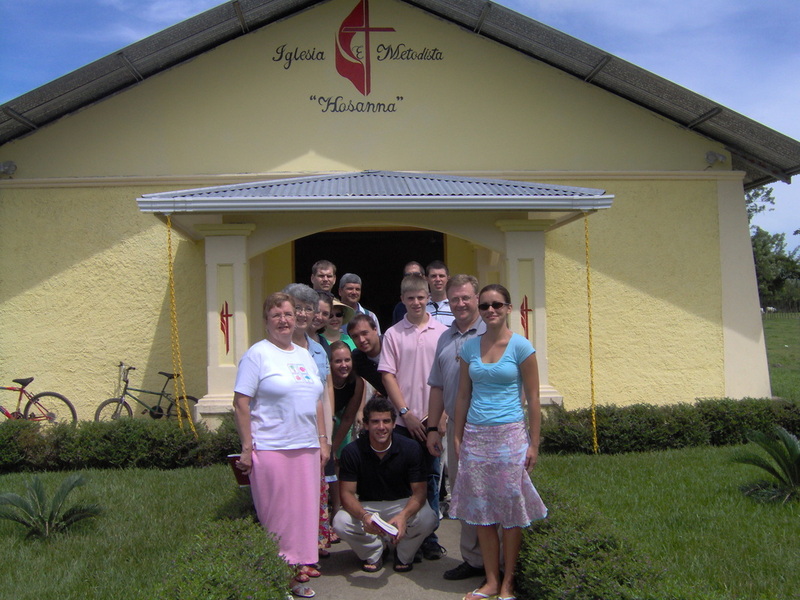 The Millers, originally from California, purchased a theater in downtown San José and planted the first Methodist church of Costa Rica. 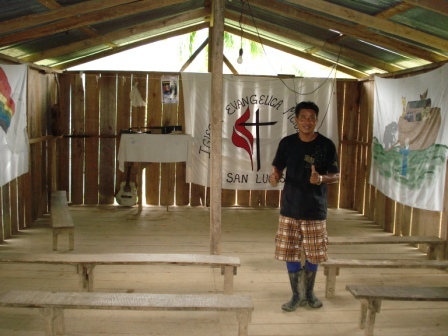 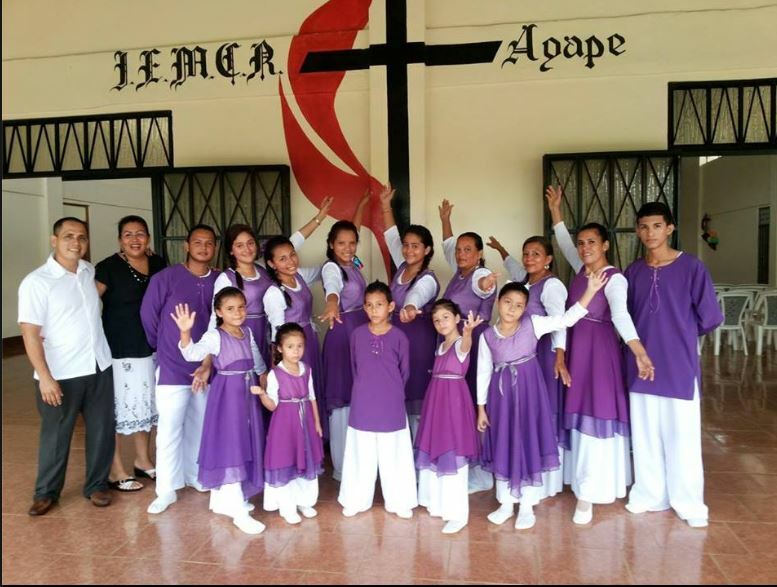 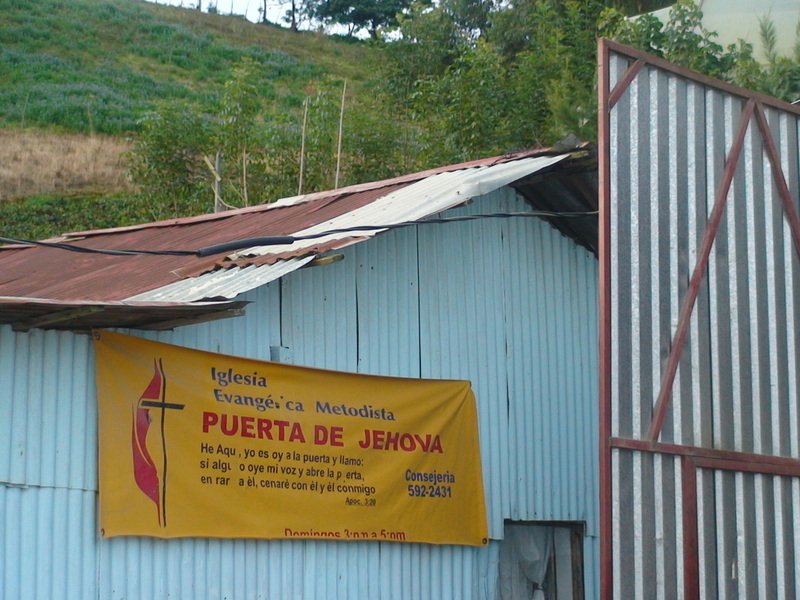 Today, there are over 100 churches or preaching points throughout the country; plus, a rural farm center, a rural camp, a conference center, the Methodist School, the Methodist University and Seminary, a medical clinic, and the Methodist Children´s Home. 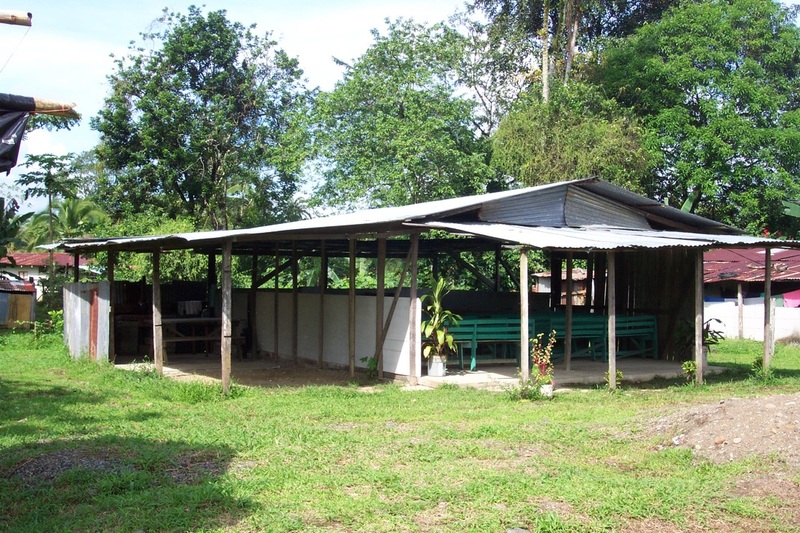 ​The Guapiles Methodist Church was blessed to acquire a wonderful piece of land several years ago. 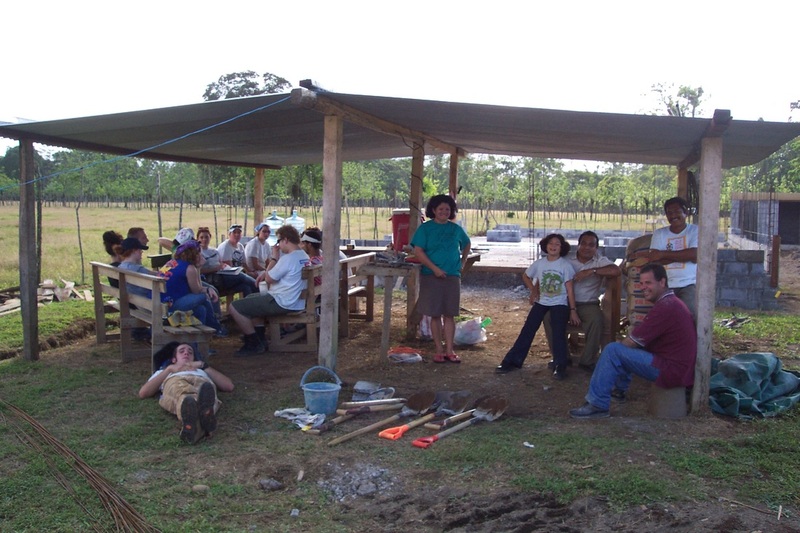 However, due to the lack of teams, construction has been delayed. 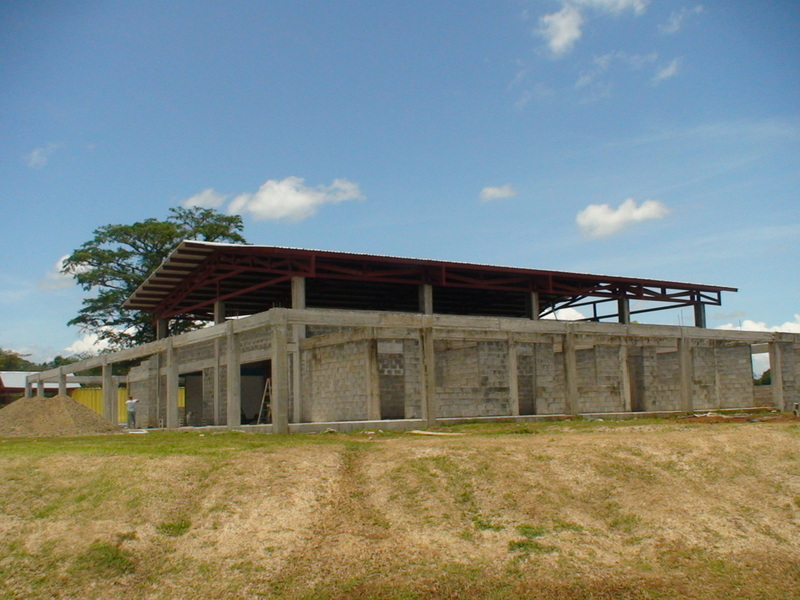 Nevertheless plans are now underway to begin work on the sanctuary - multipurpose building in the Spring of 2017. 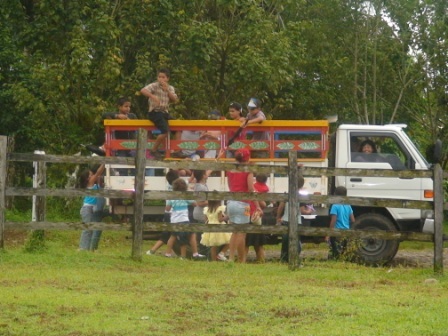 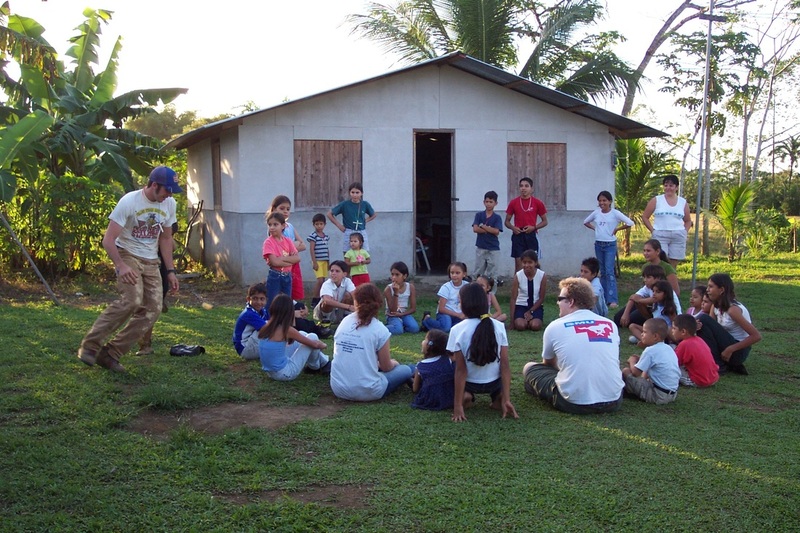 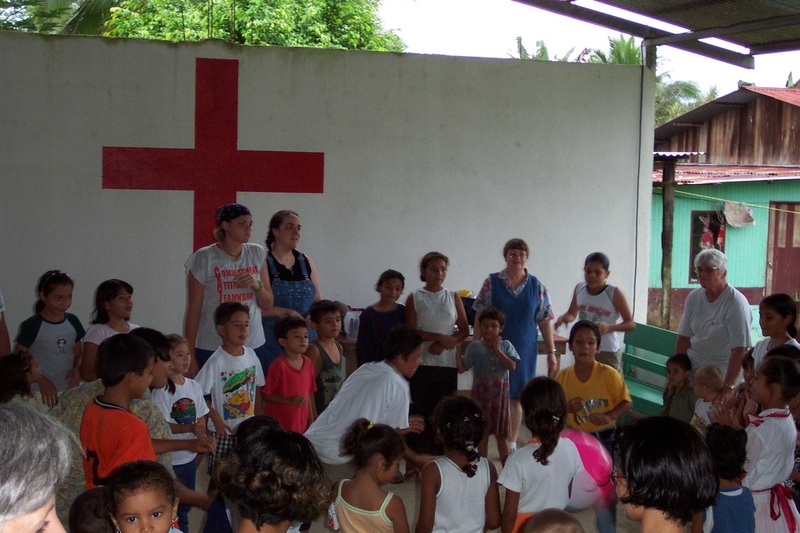 ​You can become involved in this ministry by bringing a volunteer in mission team to Costa Rica. 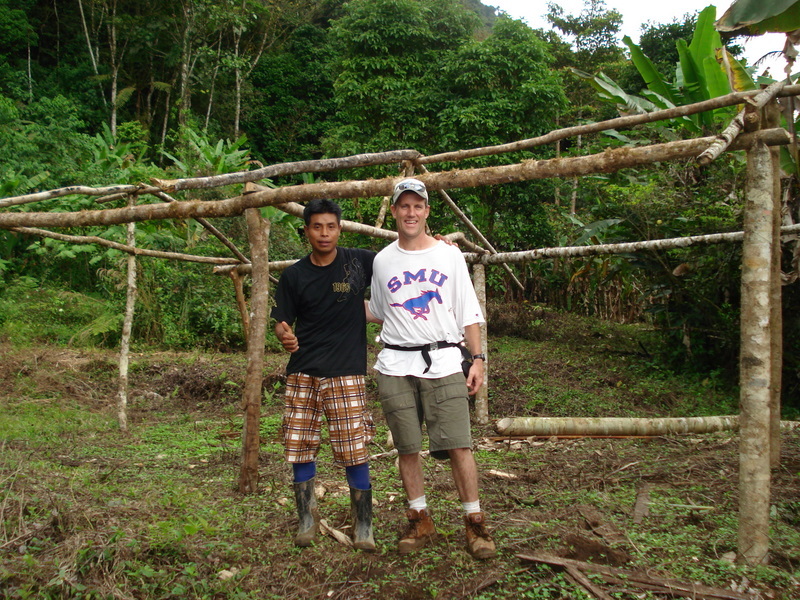 We will need several short-term mission teams to complete the construction on these projects over the next few years. 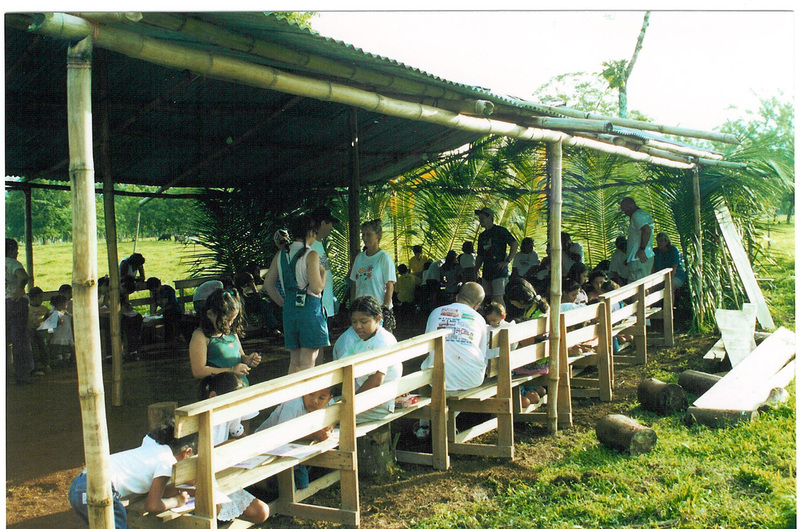 If you would like to bring a team to help us minister in this area, contact us at ray.zirkel@gmail.com.